Location !! Location !! 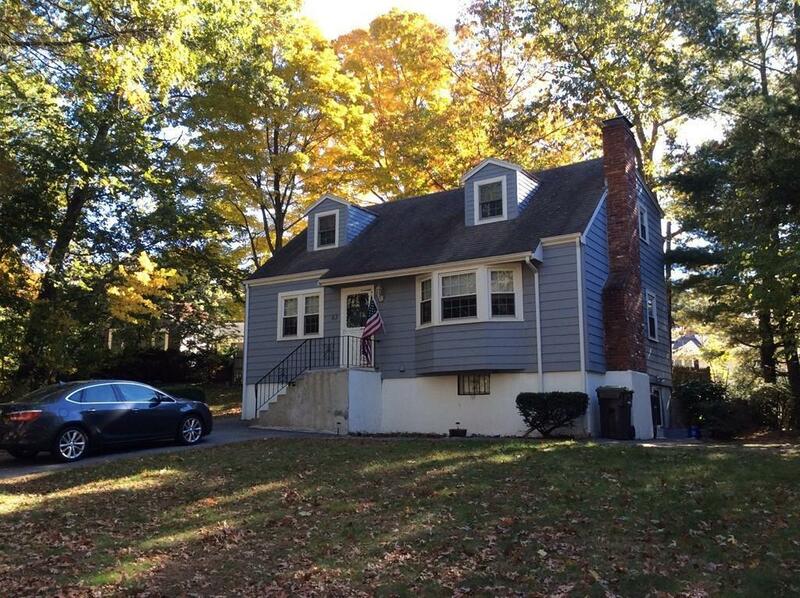 Easy commute to Boston...This 4 bedroom, 2 bath Cape style home is waiting for a new owner. The home has been in the same family since built. 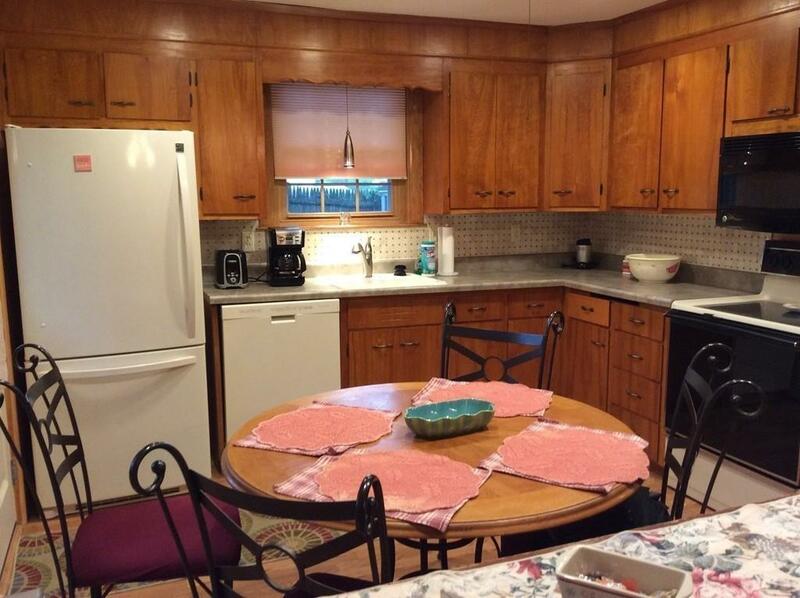 Eat-in kitchen. formal dining room, fireplaced living room, 1st floor bedroom, full bath. 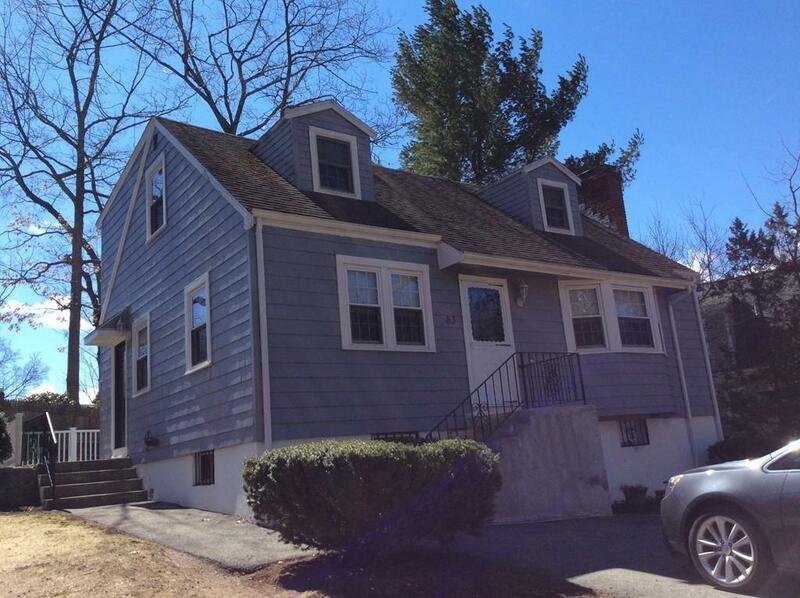 Second floor consists of 3 bedrooms with good sized closets and a half bath. Partially finished basement with family room and cabinet storage area, laundry area with sink and an unfinished storage area / utility room. New oil tank,( there is gas on the street ) central vac. 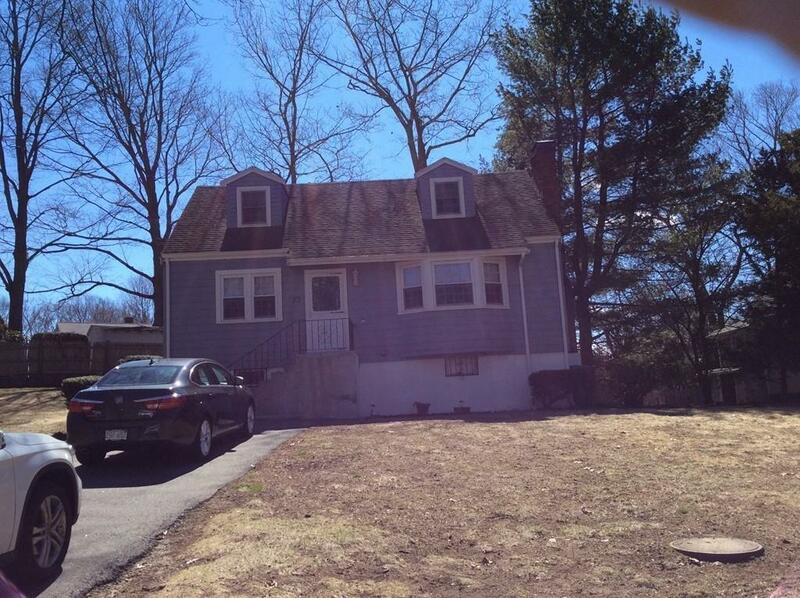 Large yard with a deck off back of home and patio on the side by walk out basement door. Shed included. Not far from the Endicott Commuter Rail and Bus Rt. #33. Adult Community No Amenities Public TransportationShoppingHouse Of WorshipPublic School Assessments 373000.00 Disclosure No Electric Features Circuit Breakers Handicap Access No Home Owners Association No Lead Paint Unknown Lender Owned No Lot 15 Sewer City/Town Sewer Short Sale Lender App Required No Single Family Type Detached Sq Ft Source Public Record Tax Year 2019 Taxes 5290.69 UFFI No Utility Connections For Electric RangeFor Electric DryerWasher Hookup Warranty No Water City/Town Water Year Built Description Actual Year Built Source Public Record Year Round Yes Zoning R!